Raggy Charters Win Best Marine Adventure in South Africa - 10/2017! 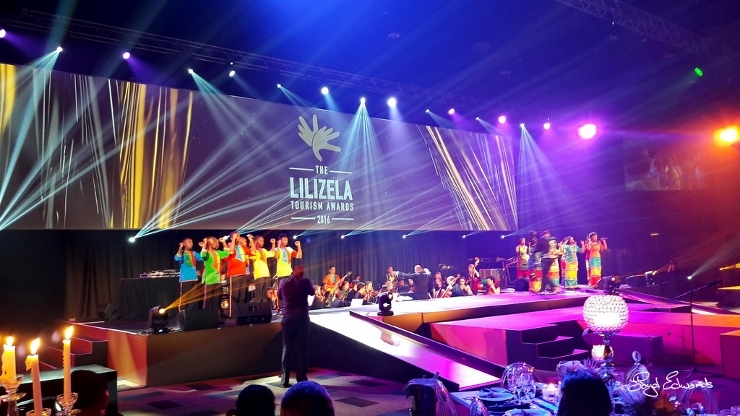 On Sunday 16th October 2016 the "Best of The Best" in the tourism industry gathered together for the Lilizela Tourism Awards at the Sandton Convention Centre, in Johannesburg. Last month the provincial awards were held and out of the 589 finalists, 262 provincial winners were chosen. These winners went onto the national awards and 53 national winners were celebrated. The Eastern Cape faired extremely well with 10 national winners, just behind the Western Cape who scooped 17 winners. 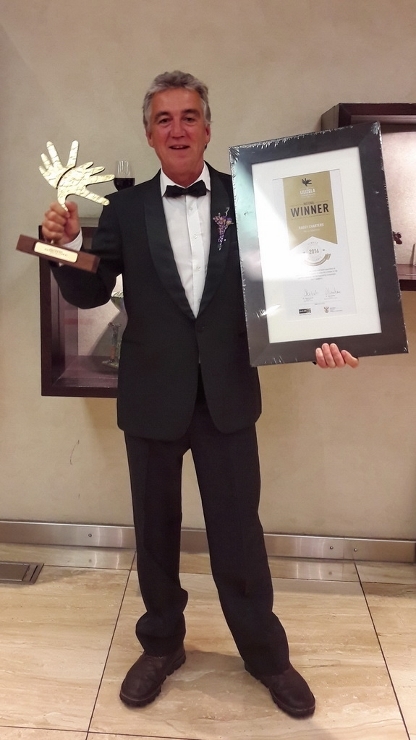 Raggy Charters were were absolutely thrilled to receive recognition for their service excellence in Best Marine Adventures in the Eastern Cape, which is part of the Visitor Experience Awards. 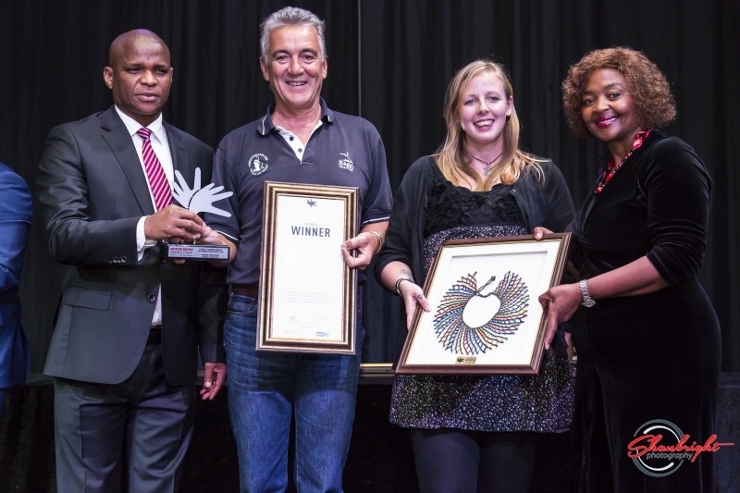 This win in East London meant they were heading to the National Awards against the other provincial winners in that category. 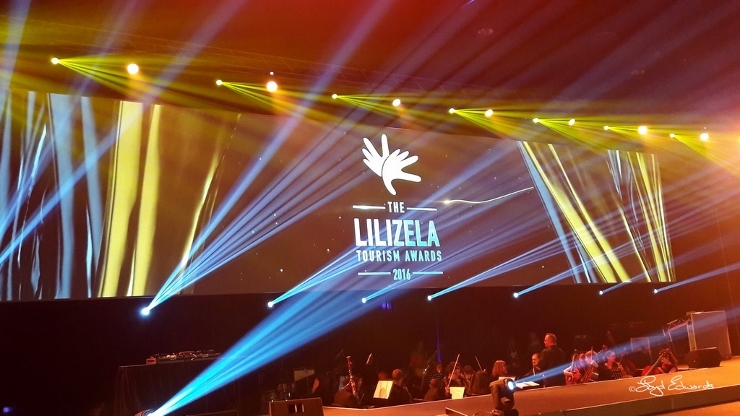 The Lilizela Awards started in 2013 with the aim of recognising and rewarding outstanding service in the tourism sector. There are various categories including, accommodation, visitor experience, tour guides, tour operators and the minister’s award. 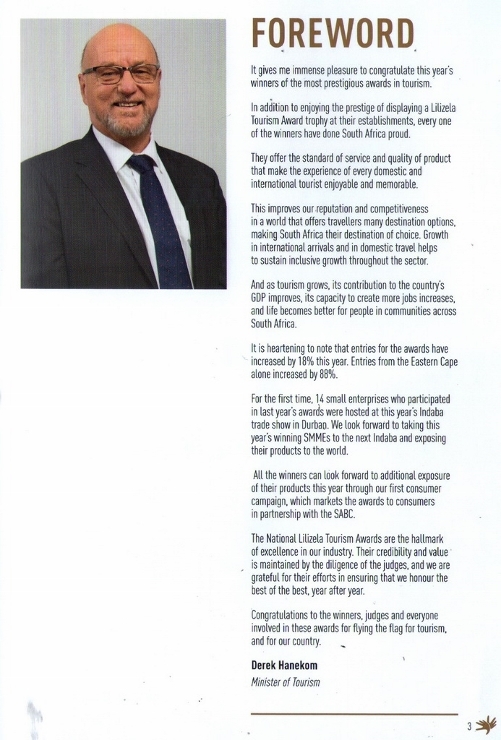 The minister of tourism, Derek Hanekom was on hand and personally congratulated and awarded each of the winners. Raggy Charters were up against some outstanding companies in the same category but were lucky enough to win the National award for Best Marine Adventures in South Africa! This year the awards attracted a record number of 1122 entries. Entries from the Eastern Cape alone increased by 88%. Almost 6 million tourists visited South Africa during the first 7 months of 2016. The number of tourists is growing by the year and increasingly adds to our GDP. 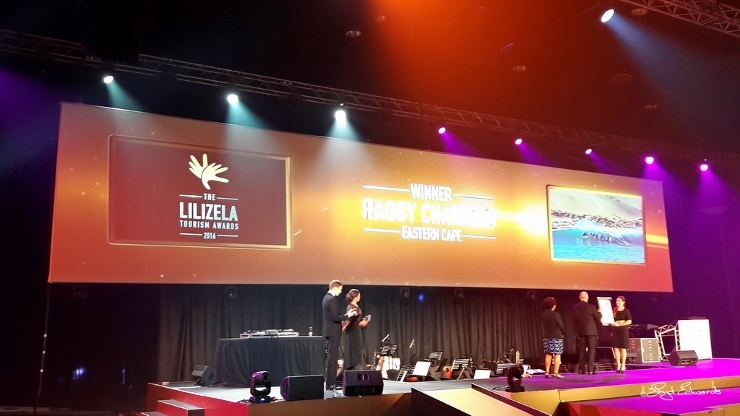 By tourism companies being service –orientated it ensures that this growth continues and guarantees memorable experiences for our tourists.The Lilizela Awards started in 2013 with the aim of recognising and rewarding outstanding service in the tourism sector. There are various categories including, accommodation, visitor experience, tour guides, tour operators and the minister’s award. The minister of tourism, Derek Hanekom was on hand and personally congratulated and awarded each of the winners. This year the awards attracted a record number of 1122 entries. Entries from the Eastern Cape alone increased by 88%. This makes it extremely special to win such a prestigious award and the recognition of being the best marine adventures in South Africa is a real honour. Almost 6 million tourists visited South Africa during the first 7 months of 2016. The number of tourists is growing by the year and increasingly adds to our GDP. By tourism companies being service –orientated it ensures that this growth continues and guarantees memorable experiences for our tourists. © Raggy Charters - 2019 | Links | Raggy Charters Win Best Marine Adventure in South Africa - 10/2017!